Every day people turn their sink faucets on but hardly think of where the clean supply of water comes from. 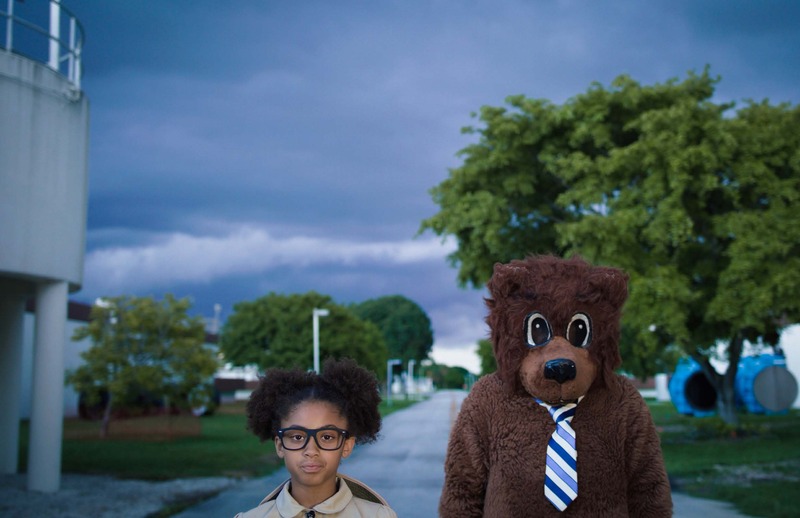 Lively and charming, ten-year-old actress Nyla Marie and her bear companion take viewers on a whimsical adventure to explain the complex and important processes of wastewater treatment in Broward County. Broward Cultural Division through its Public Art & Design program commissioned Damian Fitzsimmons of Brave Man Media to produce two short videos explaining the systems of Broward County’s Water and Wastewater Services (WWS). • Broward County’s wastewater system contains over 550 miles of pipe. If you laid the pipes end to end you can drive to Tampa from Broward County and back. • Broward County processes 70 million gallons of wastewater per day. • Broward County has invested more than $1,000,000,000 over the last 20 years to improve local neighborhoods and services. • Storage tanks hold 6.5 million gallons of water. • Twenty different water tests are performed 24 times a day. Broward County is the 18th largest county in the nation. Its population continues to grow – the water supply does not. Residents of Broward County primarily depend on the Biscayne Aquifer for their drinking water supply. Garcia, of WWS, says Broward water supply is a safe product that meets all EPA standards. FITZSIMMONS PROPOSED THE VIDEOS SHOULD BE FUN, DIFFERENT AND ENGAGING – AND THAT’S EXACTLY WHAT THE VIEWERS RECEIVE. He states that one of the major problems facing the water system is the ability to continue to meet regulatory changes which adds to the cost on the wastewater and water treatment side. But the bigger issue, according to Garcia, is that utilities struggle with updating the system and making the necessary investment so that they can replace aging infrastructure. WWS provides safe drinking water for 59,000 customers, regional wastewater services for over 600,000 residents, and storm water and canal services that support aquifer recharge and flood manage­ment throughout Broward County. Residents in Broward are using less water per capita and seem to be conscious about the need to conserve water, especially for irrigation. “People realize they don’t need to turn sprinklers on every day,” says Garcia. He also adds that population growth is offset by the continued efforts for conservation and a pattern of customers using less water. 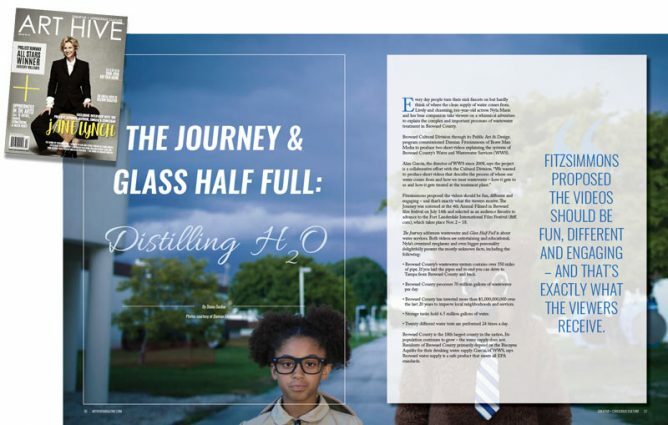 THE JOURNEY AND GLASS HALF FULL SERVE TO REMIND US OF THE IMPORTANT WORK UNDERTAKEN EACH DAY BY WATER AND WASTEWATER SERVICES. Brave Man Media is a creative film production company. Sometimes they produce traditional pieces where the scripts are already executed. In some cases, such as with The Journey and Glass Half Full, the creatives delve into the client’s core concepts to expand the dialogue. “How do we tell the best story – to make it fun and make it memorable,” comments Fitzsim­mons. “Our strength is narratives,” he adds. The videos were created as narratives and took 18 months to produce. Brave Man worked with many County employees, some of whom appear in the videos. “We spent more time than usual on the projects because we recognize how important they are,” says Fitzsimmons. Fitzsimmons started his career in film in the early 1990s in New York where he worked as a grip. He also worked in music videos and commercials. Fitzsimmons met Michael Jackson and worked with him on Jackson’s Earth Song. He also wrote for television (the BBC) in the United Kingdom. Brave Man Media is currently working on Off the Rail, an independent feature film shot entirely in South Florida. “South Florida doesn’t get enough credit for the culture we have. The art scenes in Dade and Broward are some of the best in the U.S. right now,” says Fitzsimmons. He attributes this to Art Basel, one of the largest art fairs in the world. It has attracted international artists to South Florida – and some stayed. Wynwood and FAT Village are a testament to this. The Journey and Glass Half Full serve to remind us of the important work undertaken each day by Water and Wastewater Services. 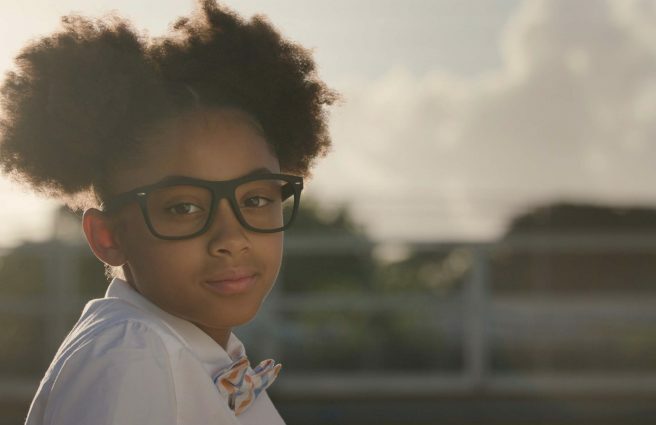 As Nyla says in the video: “Hey Broward County, I want to take you on a journey!” One well worth taking. Check out The Journey and Glass Half Full on the Broward Arts YouTube channel @BrowardArts or visit Broward.org/Arts.